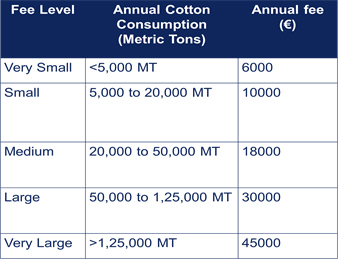 Is your business looking to source more sustainable cotton? Whether you’re a senior manager on a mission or a buyer with targets to hit, CottonUP is here to help. This interactive guide answers three big questions about sustainable cotton: why it’s important, what you need to know and do, and how to get started. Find what you’re looking for using the boxes below, or get in touch to find out more. Reputation, resilience and returns: why sustainable cotton makes sense for your business. 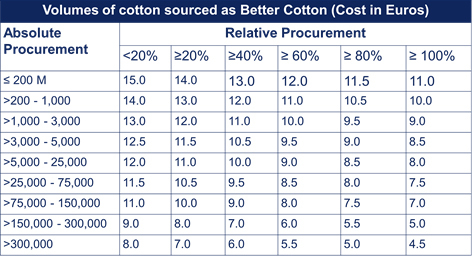 All you need to know about finding and choosing the right cotton to meet your sustainability targets. Know you want to source sustainable cotton but not sure how to join the dots along your supply chain? Learn from other companies about their sourcing journeys, and access useful resources.